It’s becoming increasingly difficult to pick the right 4×4 ute for the right job these days, with carmakers getting more and more competitive with their packages. 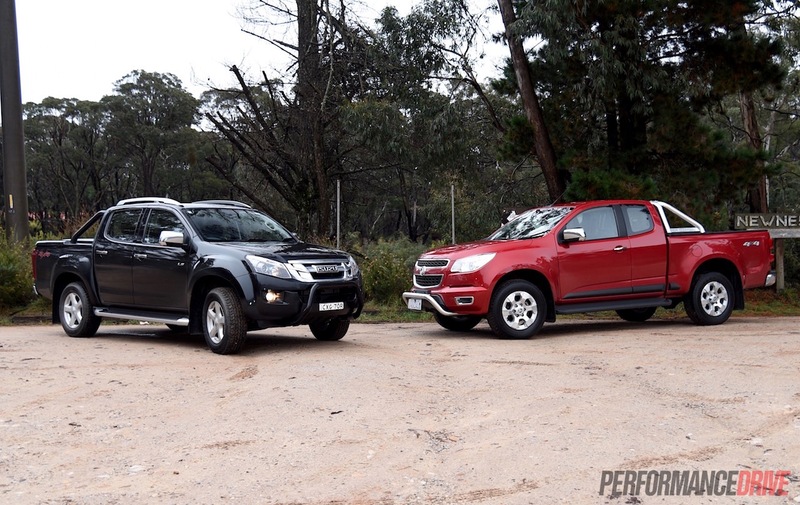 The 2015 Holden Colorado and 2015 Isuzu D-Max are two of the underdogs in the segment. They aren’t the best-sellers but they are respected members of the club. Although they have the same parents and they’re both built in Thailand on the same platform, there are many differences between the two. We’re pitting the flagship LTZ and LS-Terrain versions head-to-head to find out which one is best for you. 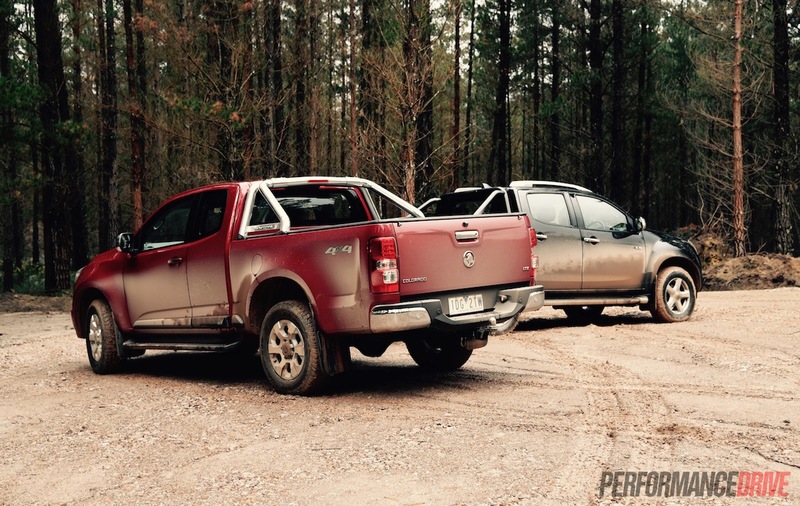 We tried to book in two double cab variants but it didn’t end up happening. Nonetheless, comparing the space cab and the double cab is actually quite interesting. 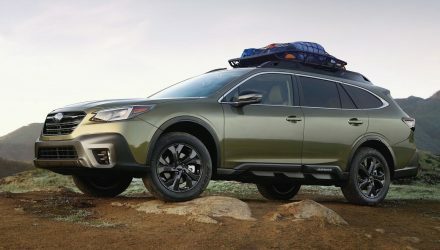 Both are available in either body style, and both styles have handy benefits, depending on what you intend to use the vehicle for. To start with, let’s get the finer specifications out of the way. 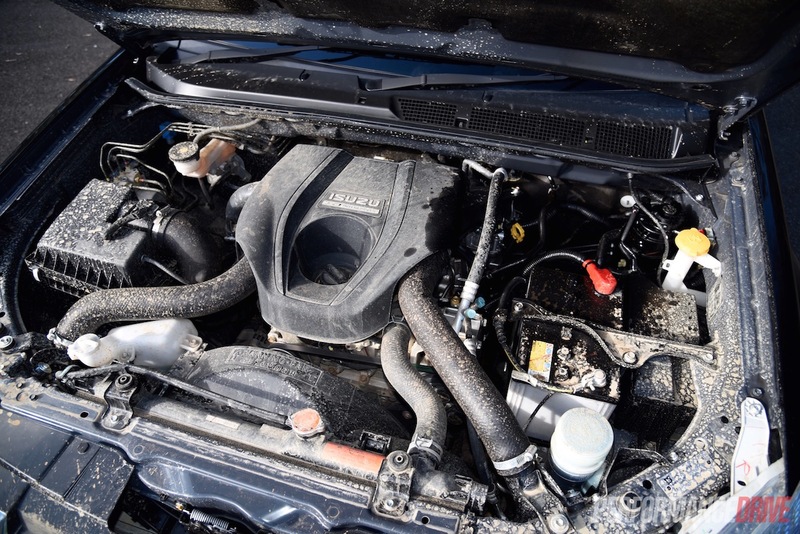 The Isuzu is powered by a 3.0-litre turbo-diesel four-cylinder producing 130kW of power at 3600rpm, and 380Nm of torque available between 1800rpm and 2800rpm. 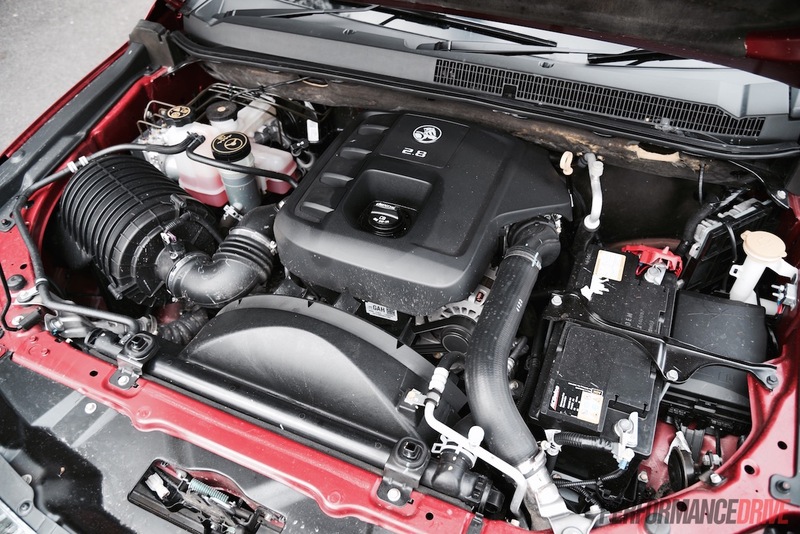 This engine powered the previous Holden Colorado before a new 2.8-litre turbo-diesel was introduced. The new unit produces 147kW of power at 3600rpm, and a much meatier but thinner spread 500Nm available at 2000rpm (440Nm for manual). 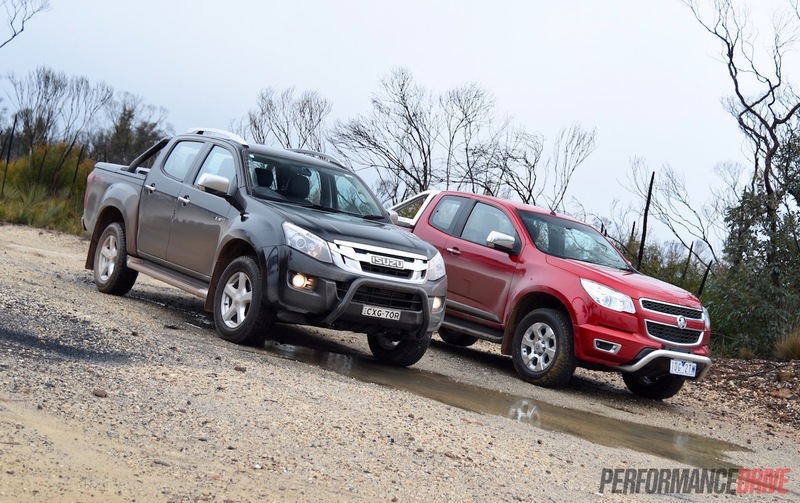 From the engine, the Isuzu gets an AISIN five-speed auto while the Holden gets a newer six-speed auto. 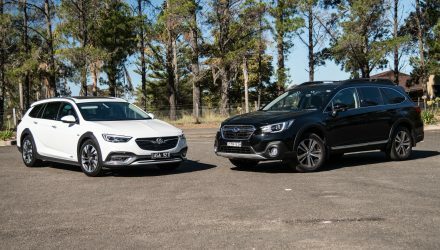 Both are equipped with part-time four-wheel drive and share a similar drive mode select system with low range, while the Holden gets a limited-slip differential at the rear. 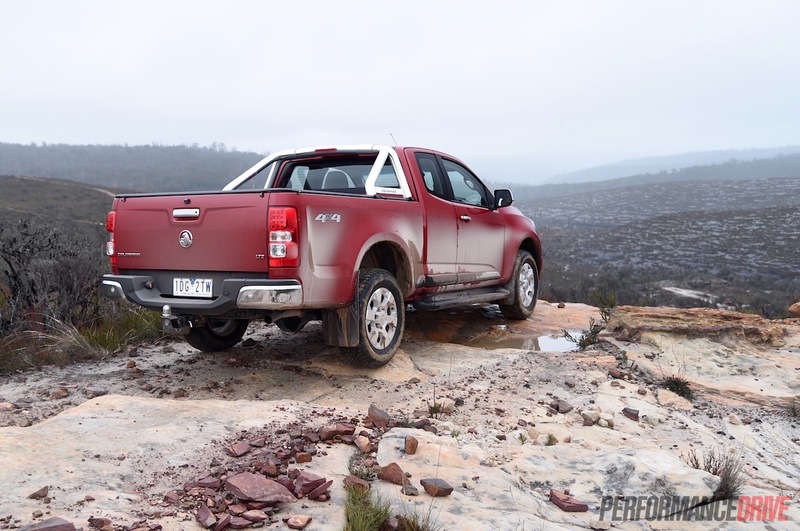 In terms of economy, the Holden, weighing in at 2016kg (tare), boasts an ADR-tested 8.9L/100km average, while the lighter weight Isuzu (1940kg) consumes 8.1L/100km. Real-world figures follow the same theme. 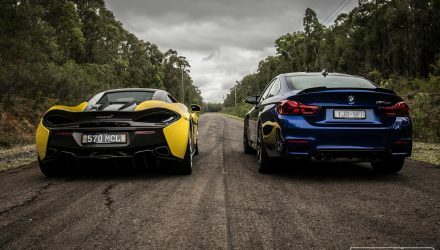 As for the prices, going for either of these means you’re probably looking for a mid-range ute in terms of affordability. 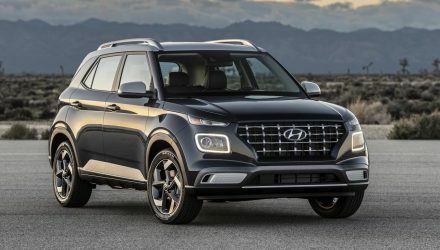 While the Ford Ranger and Volkswagen Amarok top out at or above the $60k mark, these flagship variants hover at around the $50k mark. 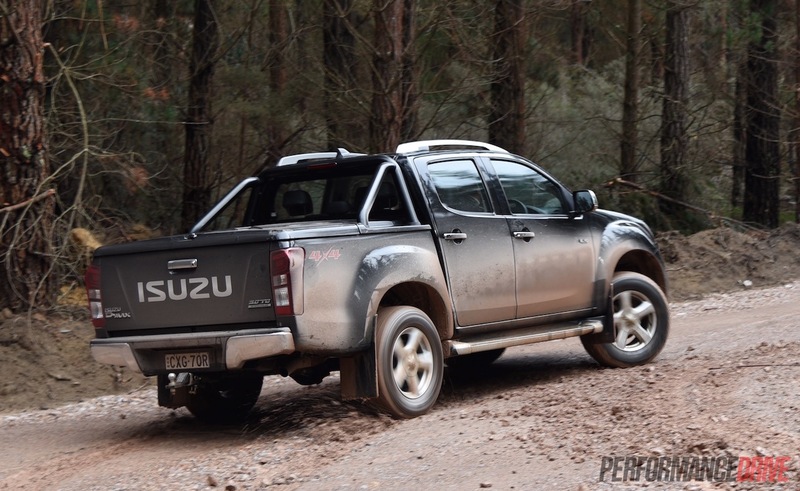 The Isuzu starts from $53,990 as tested here, and the Holden LTZ space cab kicks off from $50,690, with the double cab LTZ starting at $53,190. Going for the space cab gets you four seats and four doors, however, the temporary rear seats are only suitable for short journeys. We kind of like the space cab layout as it makes the interior feel more cosy and warm. If you intend to use the ute as a workhorse and you really rely on tray space, the space cab is directed at you. You’ll be able to pick the kids up from school and even take the workmates to and from the pub. However, for pure five-seat comfort you’ll need the double cab. 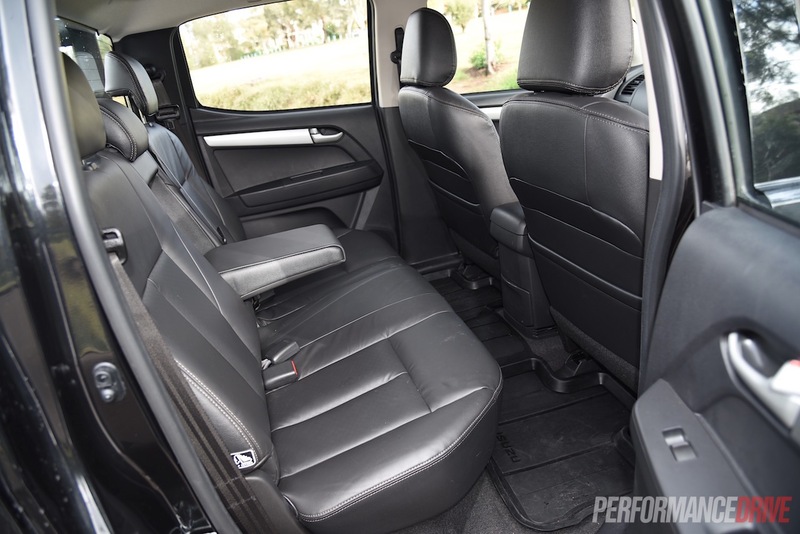 In the Isuzu the rear seats offer plenty of room to carry three passengers, with a soft and comfortable bench that doesn’t push you forward like in some dual-cab utes. 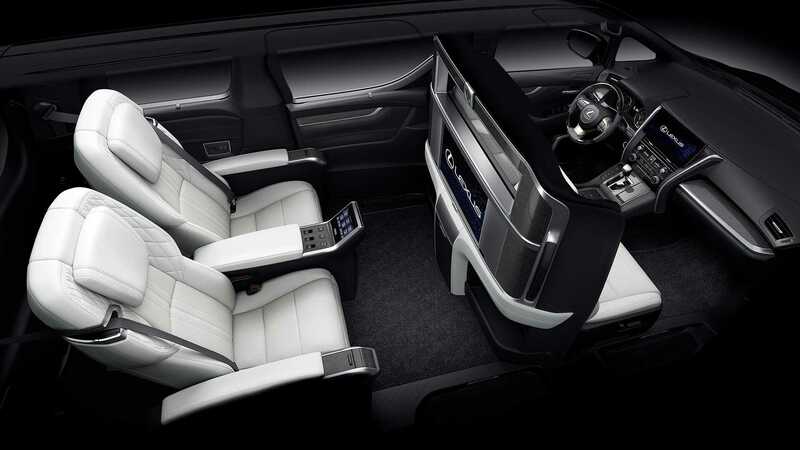 Being the top-spec LS-Terrain, it comes with leather seats with power adjustment for the driver. 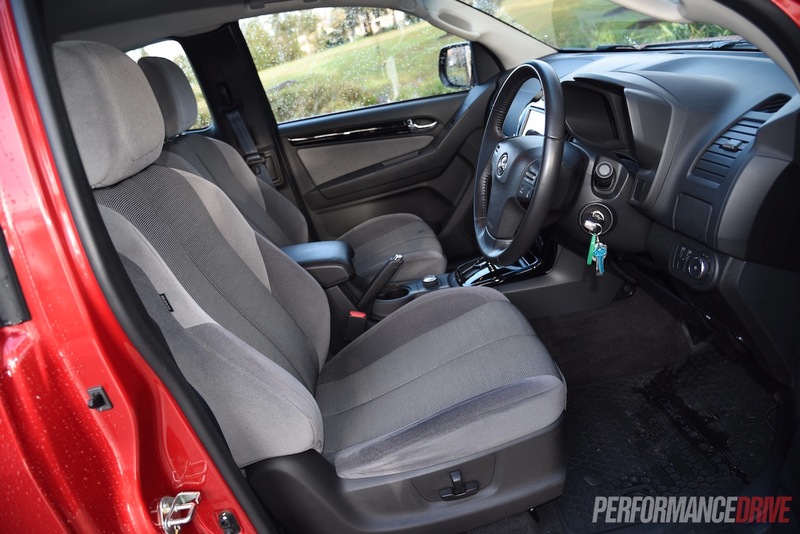 Meanwhile, the Colorado LTZ gets cloth seats, also with power adjustment for the driver. Interior packaging and layout is similar in both models, with plenty of storage pockets and space to move about. 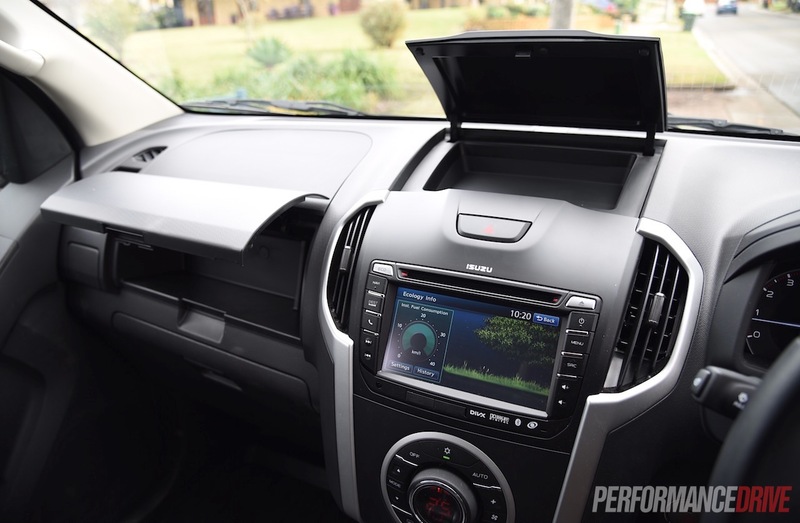 The Isuzu controls and buttons are a bit easier to understand, and the materials feel and look more robust. 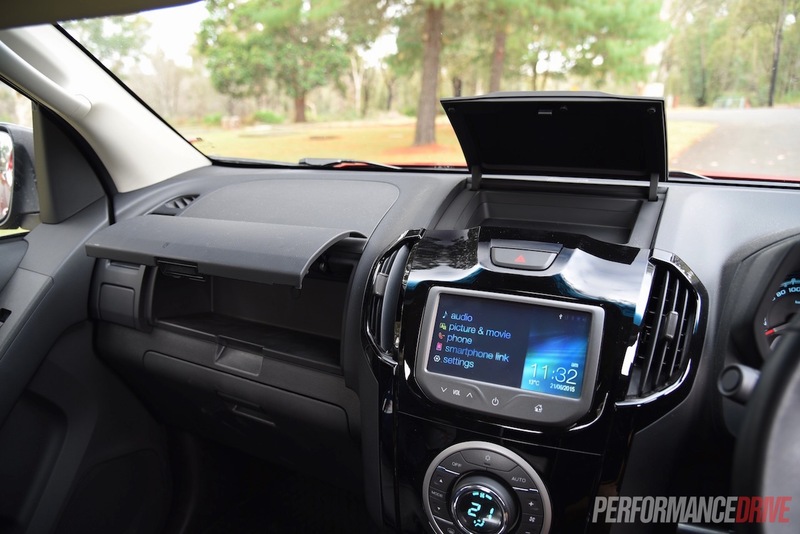 In the Colorado there are piano black trimmings, which do seem out of place in a workhorse, while the Isuzu uses fairly basic and somewhat cheaper-looking textured plastics that are more hard-wearing. 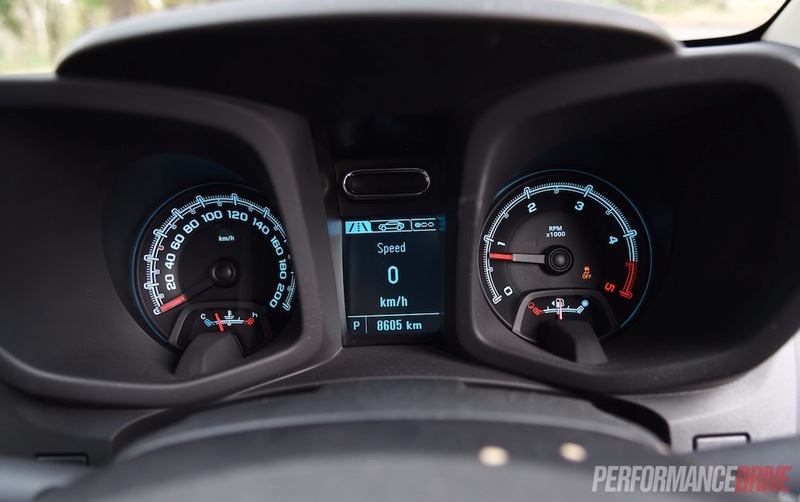 For the driver, the Holden presents a more sophisticated instrument cluster with selectable trip info and a digital speedo option, while the D-Max settles for a simpler setup. 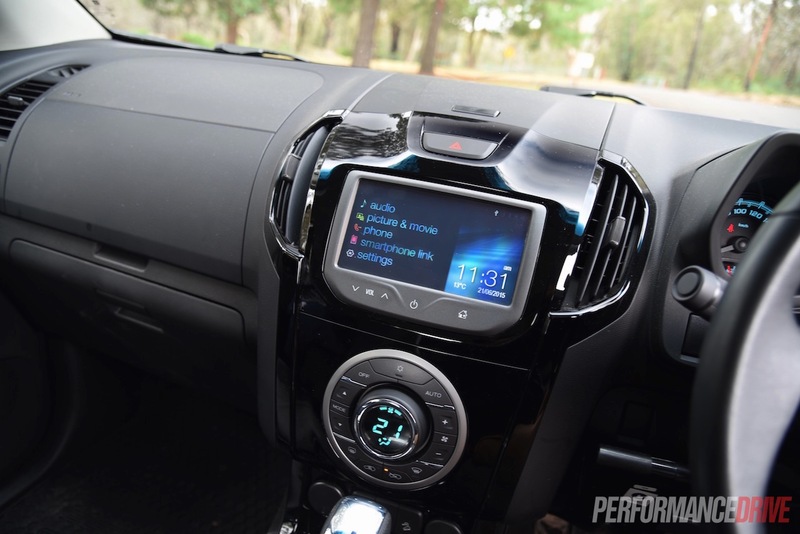 We’re not a fan of the green graphics in the Holden. 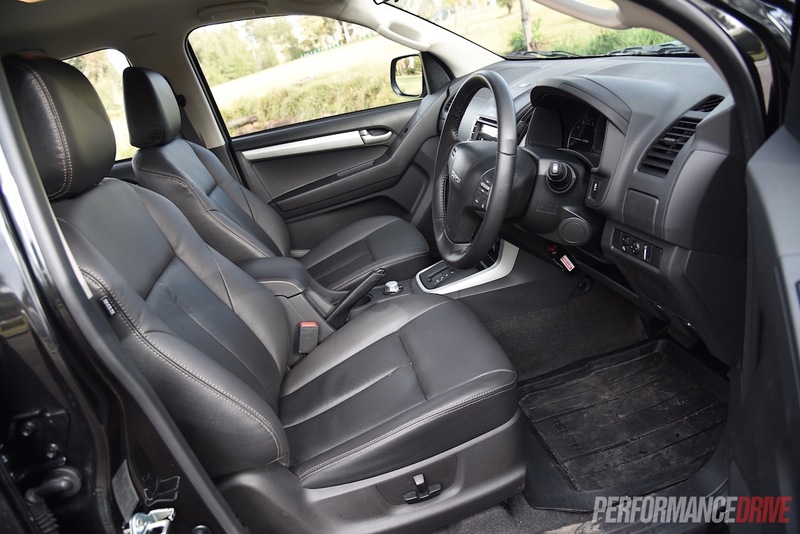 We prefer the more straight-forward black and white layout in the D-Max, however, having the comprehensive trip info in the Holden does come in handy. 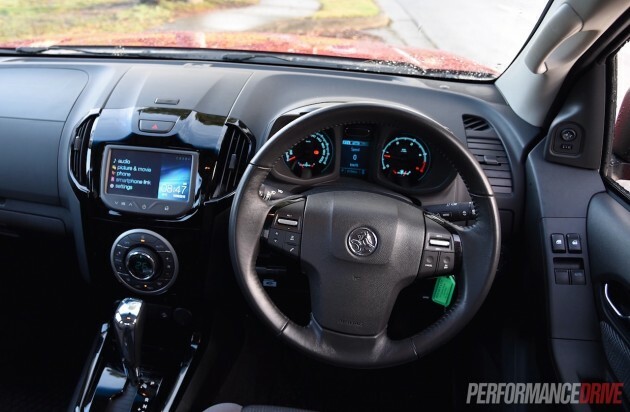 Both of these interiors are quite easy to live with, and both come packed with enough standard features such as a touch-screen interface with sat-nav, a reversing camera, an okay six-speaker stereo, and climate control air-conditioning. 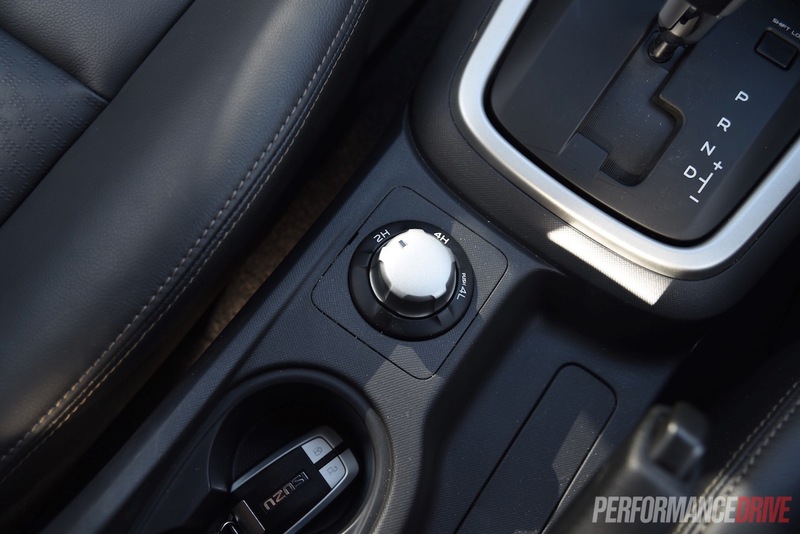 Both come with power windows with only a one-touch function for the driver. 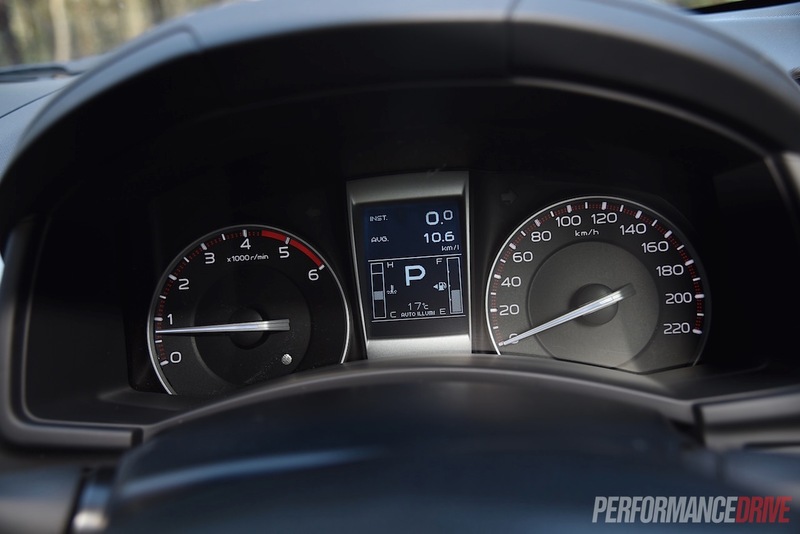 The Holden’s indicator system adds a one-touch function, ticking three times, whereas the Isuzu uses the old-fashion click-it-down type. There are four cup holders in the front for both, with similar placement and smallish size, with reasonable-size bottle holders (not large enough for some drinks) in the doors. 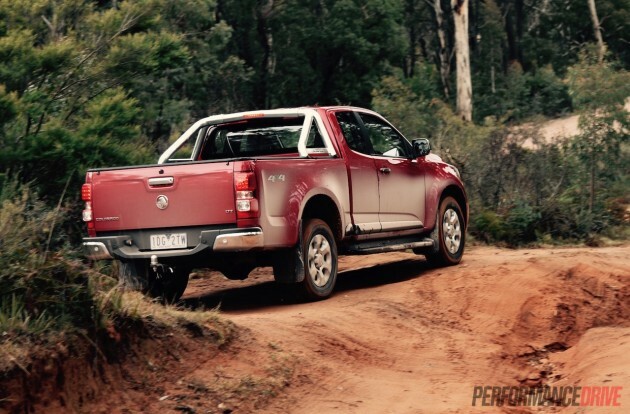 As for safety and technology, the ute segment has really advanced in recent times as manufacturers become very competitive and as demands and benchmarks grow higher and higher. 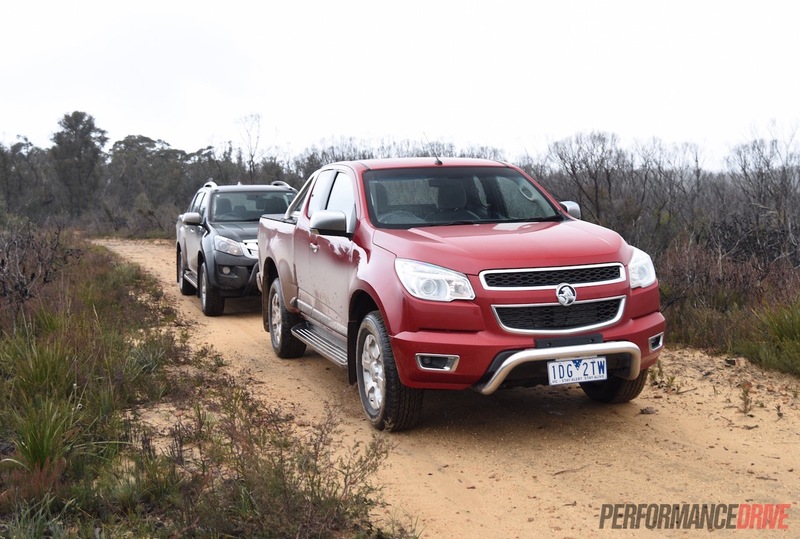 Stability and traction control is standard on both, but the Holden edges out with a higher airbag count – eight versus six – and thus has achieved higher praise from ANCAP. 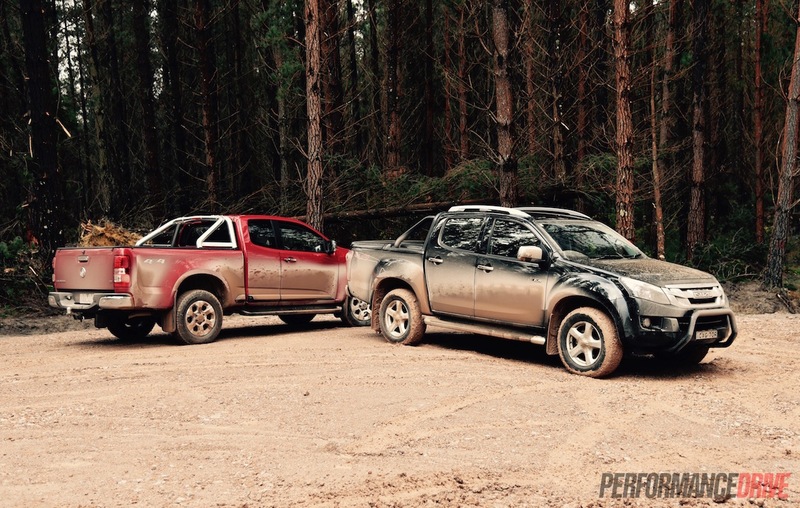 In the most recent tests the Isuzu scored 33.58 out of 37 and the Colorado (dual cab) scored 35.09. These scores are good enough for a five-star rating. Interestingly, the space cab only achieves 29.2, placing it in four-star territory. This is obviously something to consider if you’re thinking about going for the larger tray over five seats. Speaking of the tray, the Isuzu dual-cab tray measures 1552mm in length and 1530mm in width, resulting in a floor area of 2.37 square-metres. 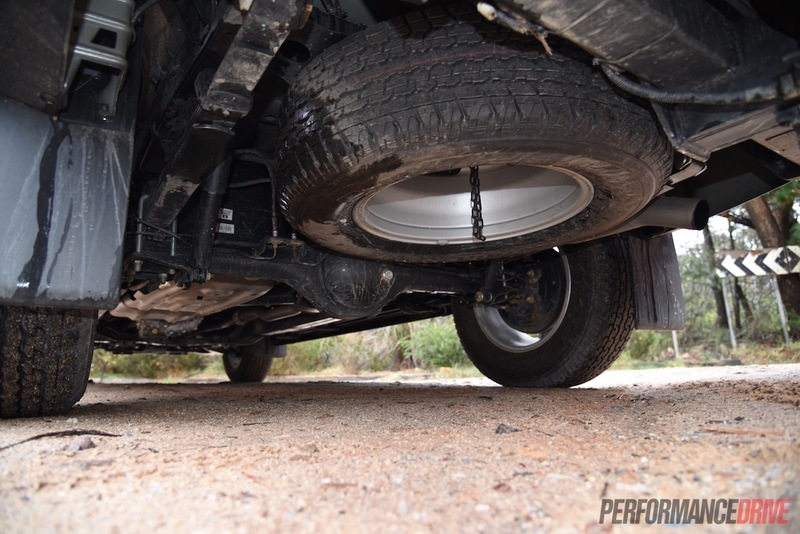 In the Holden dual cab, the tray measures 1484mm in length and 1534mm in width, with a floor area of 2.27 square-metres. The space cab Colorado offers the same width but is 1795mm in length, resulting in a floor area of 2.75 square-metres (2.79 in space cab Isuzu). As a guide, a modern dirt bike measures about 2191mm in overall length (Honda CRF450R). 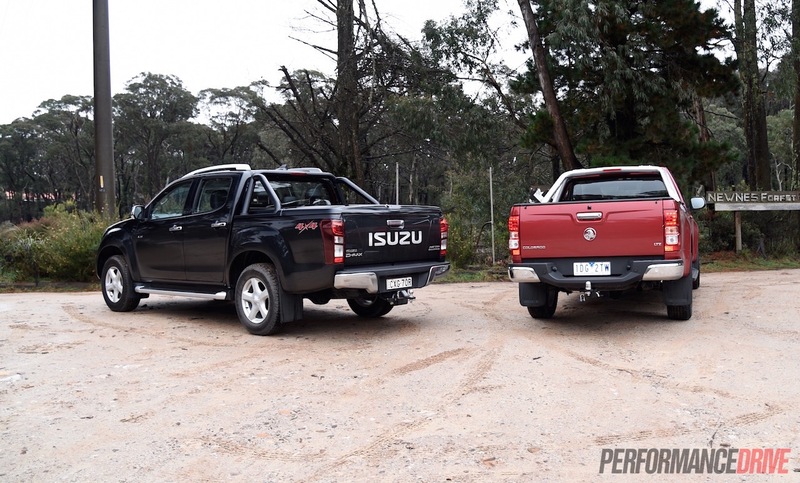 Both offer a class-benchmark braked towing capacity of 3500kg (750kg unbraked) in Australian specification, with a 1005kg payload capacity for the automatic D-Max dual cab and 927kg for the automatic dual-cab Colorado LTZ (875kg for space cab Colorado) – according to Redbook.com.au. 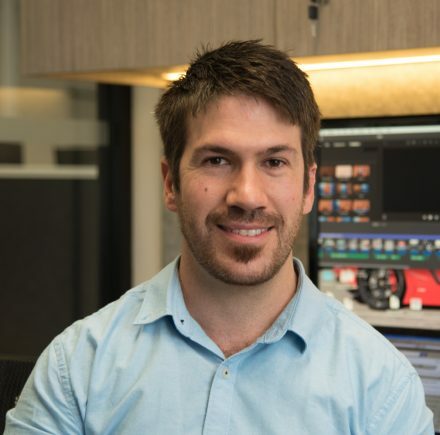 Driving performance is obviously not going to be a high priority in a workhorse, but more and more customers are buying a ute and using it as a family car as well as a work car. 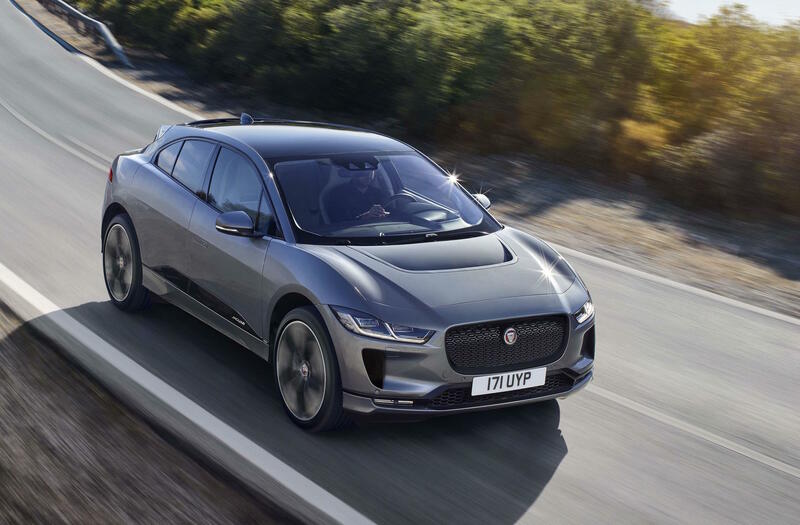 So the driving feel, enjoyment, and maneuverability is going to be important, to some degree. For on-road driving, in around the city and suburbs, the Holden presents a nicer ride in our opinion. 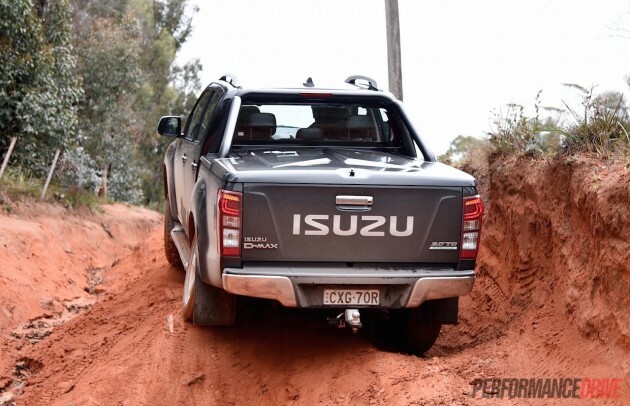 The suspension seems more compliant and it doesn’t jutter or vibrate over small corrugations as much as the Isuzu. 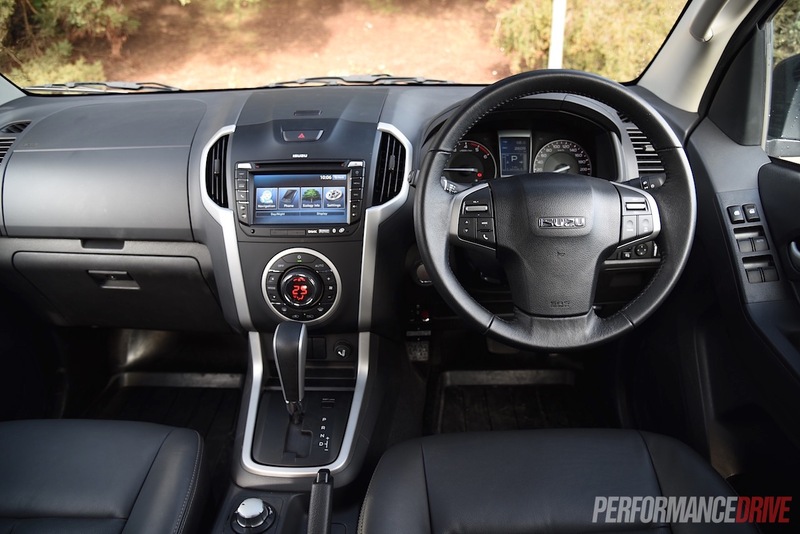 Through your hands the steering feels just a smidge tighter and more direct in the Holden as well, but, the Isuzu offers a slightly tighter turning circle; 12.6m versus 12.7m. 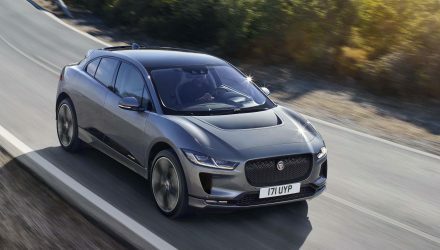 Both feature a leaf-sprung live axle suspension arrangement at the back and an independent double-wishbone coil-sprung front end. Neither of these present a car-like driving character. There’s simply no getting away from the fact these are heavy-duty commercial vehicles with solid ladder-type platforms. 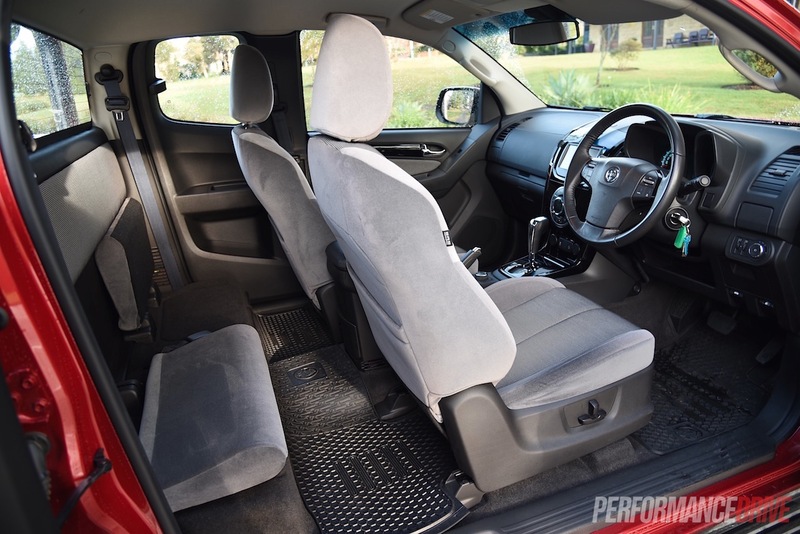 Most buyers will enjoy the high-riding seating position that allows you to overlook the rest of the traffic like they are your servants, however, this feeling of being intimidating to others can turn back at you when it comes time to park. 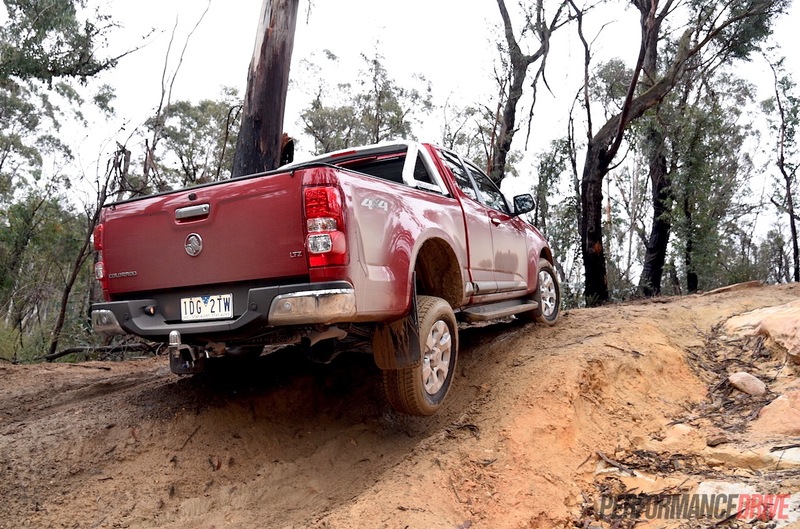 They are tricky vehicles to get into tight spaces, there’s no doubt about it, like pretty much all 4×4 body-back utes. Fortunately there is a rear-view camera to help you out in both. 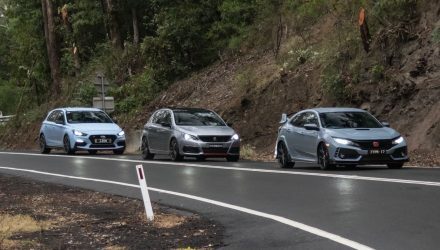 Around corners and through higher speed country roads or mountain roads, the Holden feels that tiny bit more planted, mainly due to the tighter steering and slightly superior suspension feel. 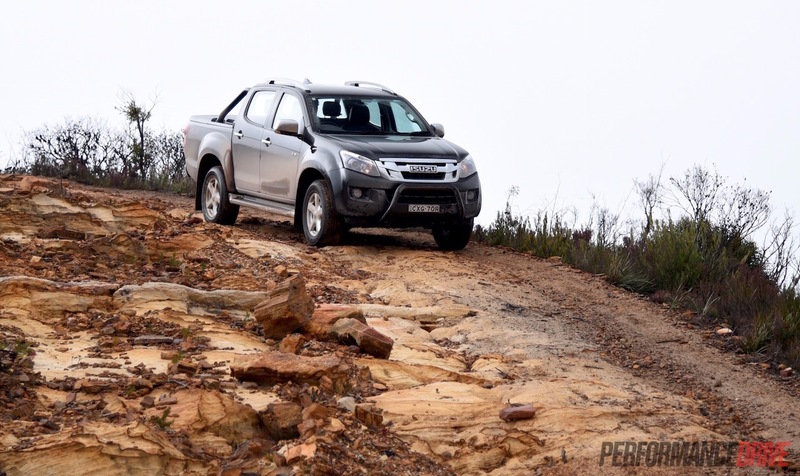 There’s more body roll in the Isuzu and the ride is cushy and even bouncy in some conditions in the D-Max. 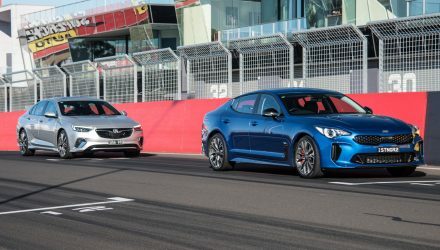 Regardless of which is more dynamic, they both present average handling for the class, and poor handling if you compare them to a conventional car or even some SUVs. Off the road is where these products shine and where they are meant to be. 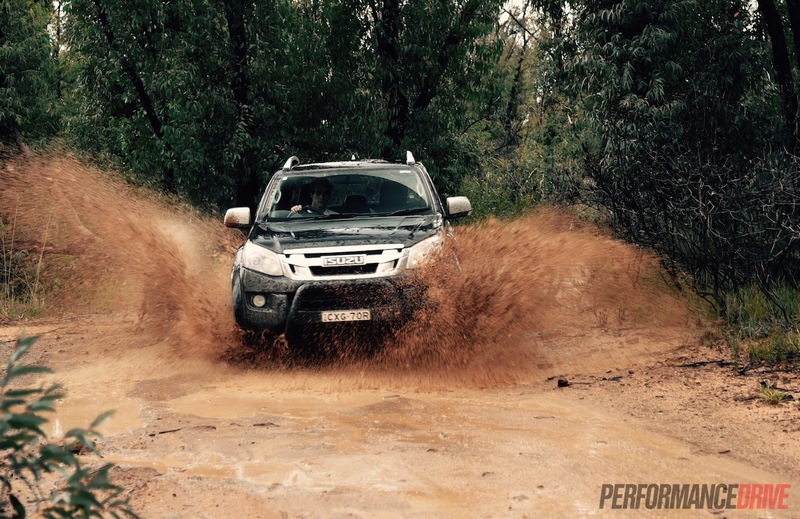 We tackled some pretty rough stuff out near Lithgow, west of Sydney, and both showed impressive off-road performance. 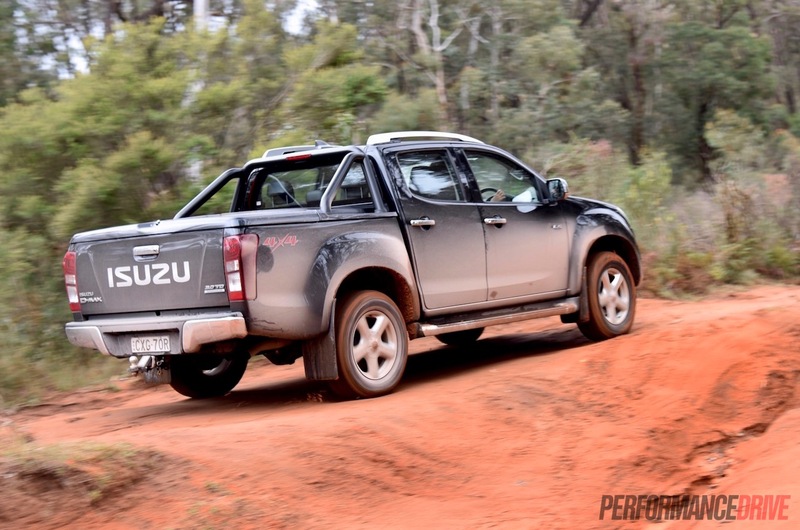 The Isuzu offers a 235mm ground clearance while the Holden presents 210mm. Even so, most obstacles you’re ever going to encounter on a job site or on a 4×4 track aren’t going to be a problem in either of these. Both come with the exact same wheel size and tyre tread pattern; 17×7.0 inch, Bridgestone Dueler 255/65. 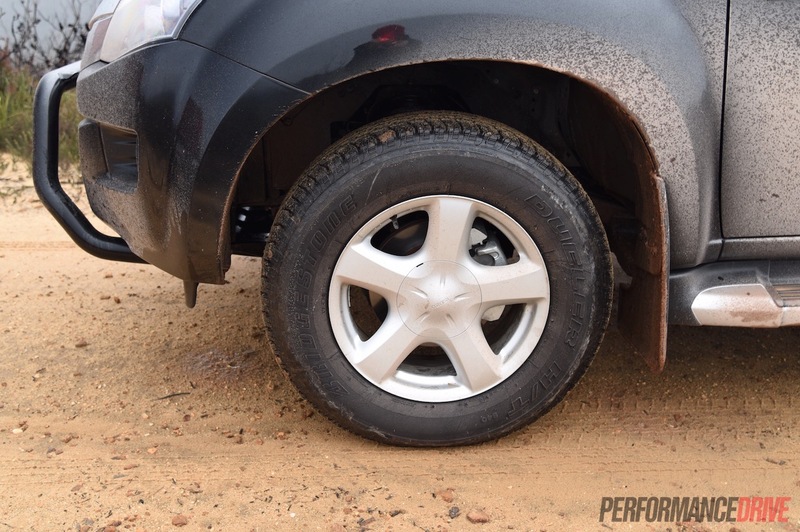 These are far from the best on- or off-road tyres in our opinion but they do offer a broad range of surface type compatibility. The hard compound is also going to be good for longevity. 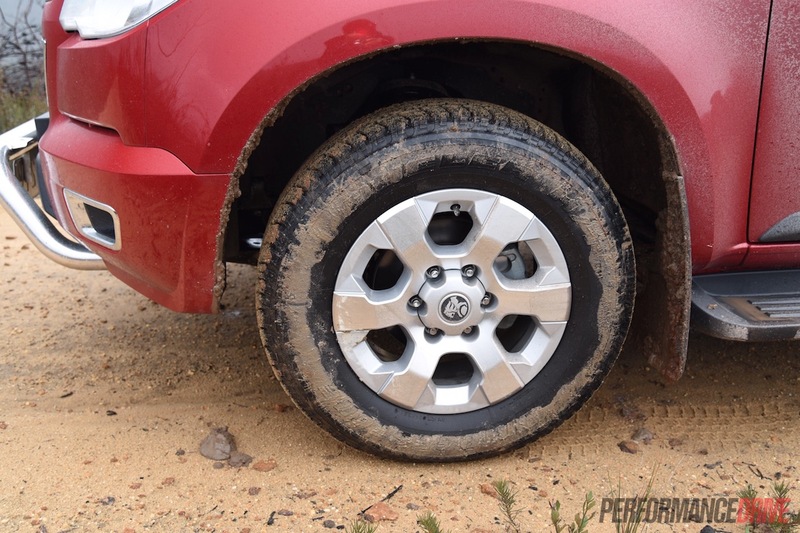 Like with the on-road performance the Holden does seem to have an easier time getting through tough terrain. 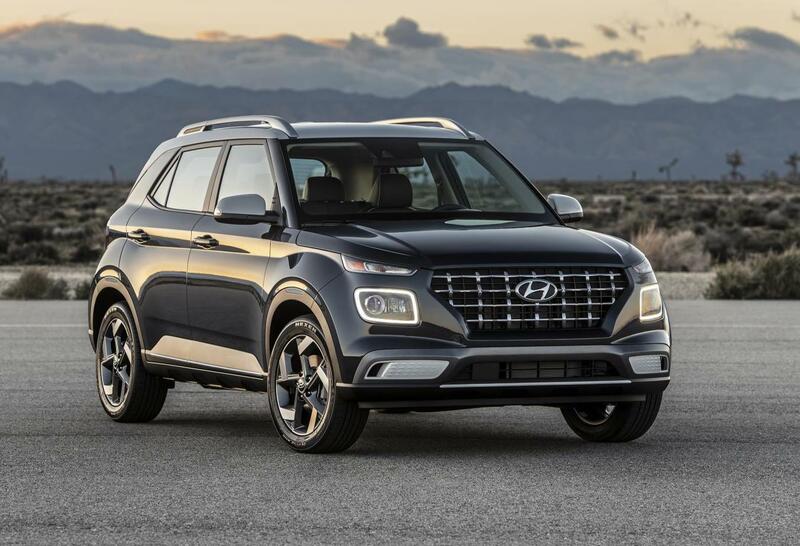 We put this largely down to the presence of a limited-slip differential. In fact, we’re surprised the Isuzu doesn’t come with such a device given its robust and heavy-duty reputation. It really depends on where you intend on driving though. 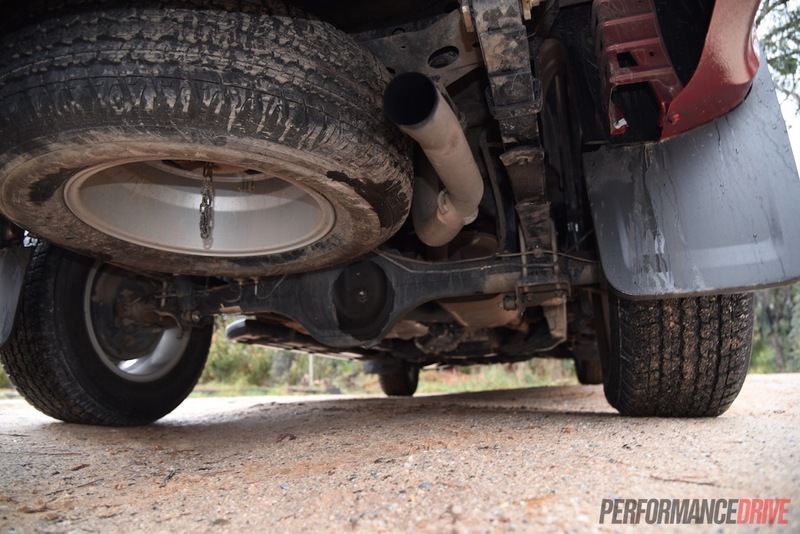 In muddy conditions, a limited-slip diff definitely comes in handy. 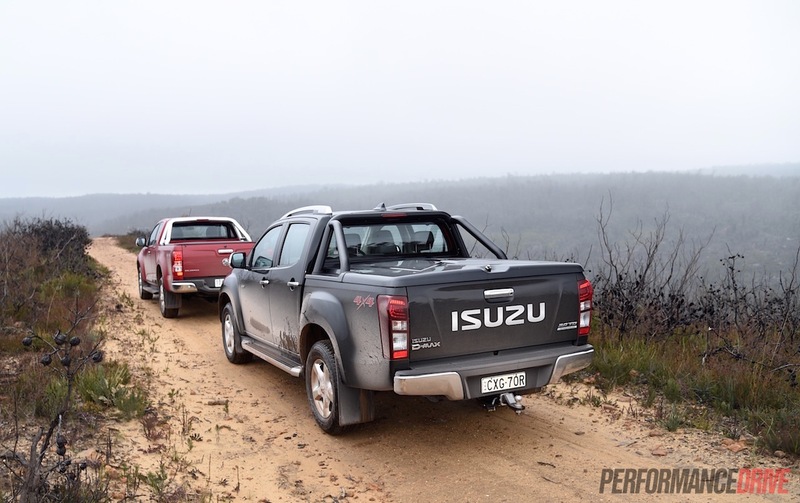 If you were to tackle some rocky tracks, the Isuzu would out-do the Holden with its higher ground clearance – over some mounds during our test the Holden did touch its belly whereas the Isuzu clambered over with no trouble. Overall, both of these offerings sit in the middle of the class in terms of on-road dynamics and off-road ability. Other utes on the market, such as the VW Amarok, are much nicer to drive on the road, while rivals like the Mitsubishi Triton are more capable off the road thanks to locking differentials in the centre and rear. 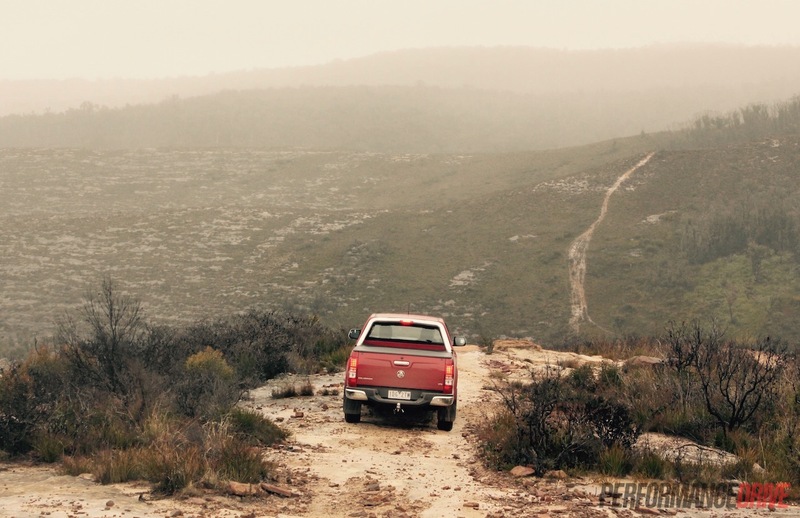 In our opinion the Isuzu is the better workhorse. 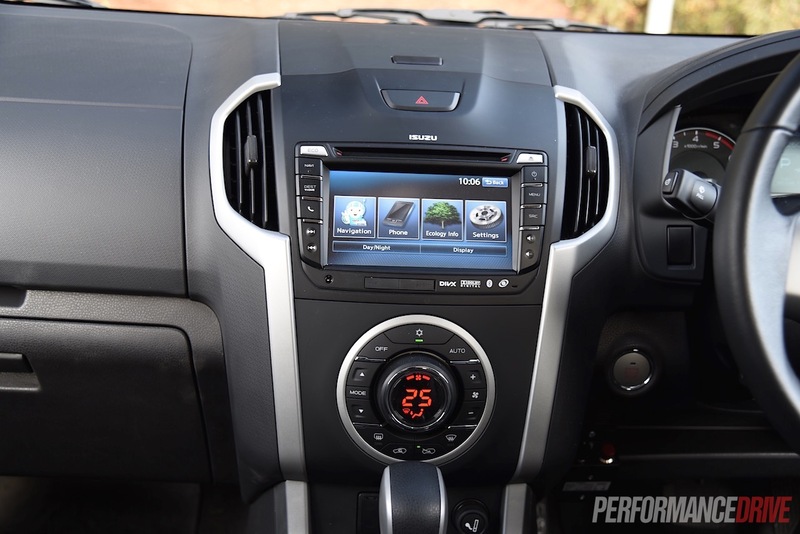 The interior seems less prone to wear and tear and it is easier to understand the controls. It also offers a higher ground clearance and a tighter turning circle. Being over a second slower to 100km/h, the Isuzu is more fuel efficient both on paper and in real-world conditions – we averaged 9.0L/100km in the D-Max and 9.9L/100km in the Colorado. 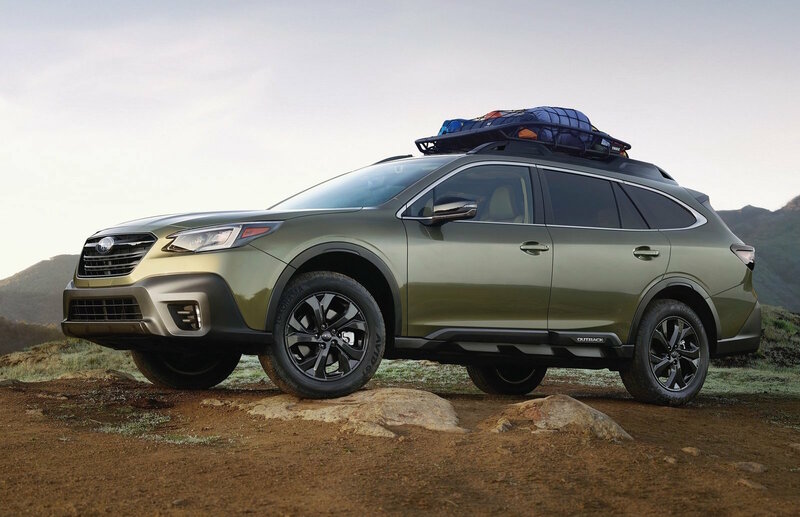 If you only venture onto the dirt occasionally and you’re going to be spending a lot of time running around the suburbs or in the city, the Colorado is the pleasanter option. The engine is quieter and more refined, and the major components (steering, suspension) seem like they are fine-tuned more so for the road. As you might have expected, the price reflects where these two sit in the market. You’ll need to spend more money if you want improved dynamics and technology, and you can save some money by going further down the food chain. Either way, both of these are dependable and well-packaged trucks that are great for everything from heavy-duty work loads, to weekend adventures, to the family runs.